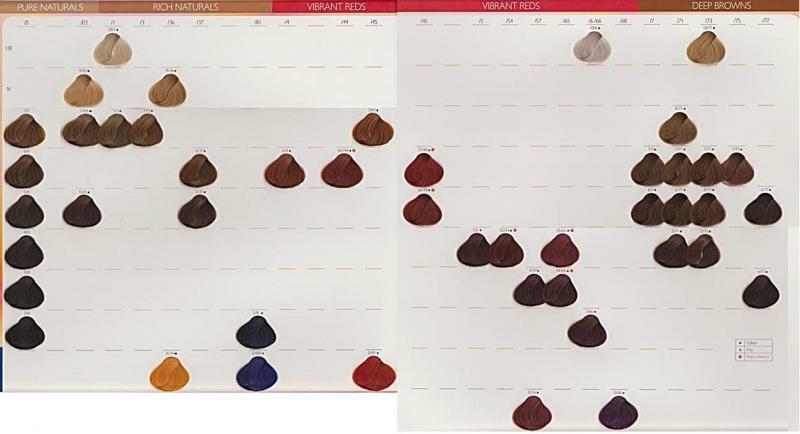 Color Touch Deep Browns 10/73 60ml. 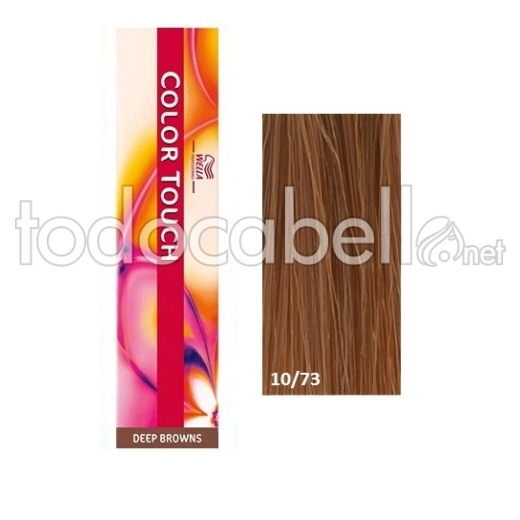 Color Touch Deep Brown 10/73 Rubio super claro marrón dorado 60ml. 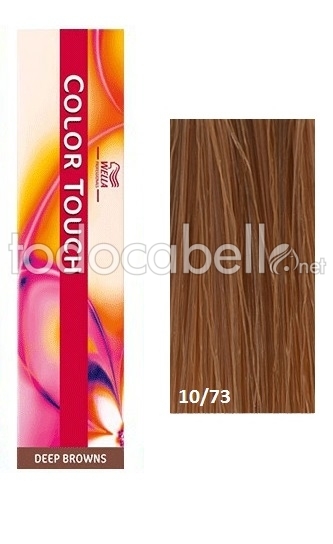 Color Touch Deep Brown 10/73 60ml.